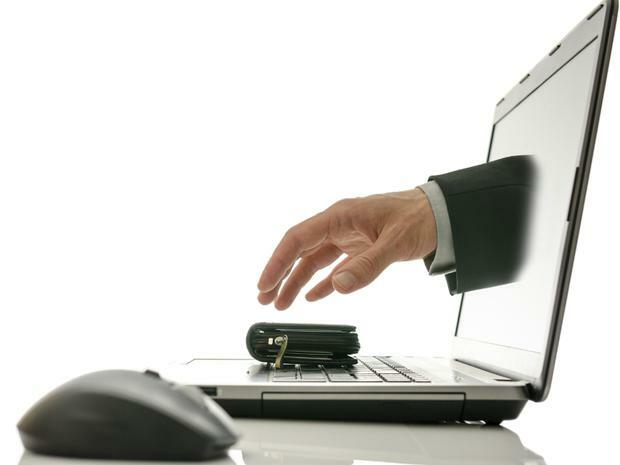 AN increase in cybercrimes is costing Irish companies over €600m a year, according to a new report. Reports of data breaches are mounting in Ireland as both foreign and Irish criminals infiltrate business computer systems, according to a Grant Thornton business report. Common crimes include identity fraud, online scams, cyber theft and cyber extortion. Notifications of security breaches rose 36pc in 2012. Incidents are typically under-reported to the Data Protection Commissioner because companies fear a hit to their reputation should they disclose their security systems failed, according to Grant Thornton partner Mike Harris, who launched the company's cybersecurity service. Breaches since 2011 include attacks on Loyaltybuild, Eircom StudyHub and Recruit Ireland. Loyaltybuild suffered a breach of customer data and credit card information and had to invest €500,000 on security. It is estimated that 55pc of cybercrime is by international organised crime gangs – typically operating in countries where regulation is weak. Mr Harris said: "Our estimate of €630m is likely to be below the actual level given that many companies still do not report security breaches for fear of the reputational damage." He said Irish businesses should be focusing... on the ability to detect and react to data security breaches. "It is not a question of if an Irish business will be subjected to an online attack, but a question of when," he said.